Get to know who we are. We work for you by working with you, because trully amazing things come from collaboration. We apply the latest research in psychology and business best-practice to challenge behaviours and transform performance. Organisations invest significant time and energy in perfecting new policies, strategies and processes. The people challenges of implementing these changes effectively are often underestimated. This can result in resistance, silo entrenchment and even sabotage. We help our clients to strike the right balance. Disrupting comfort zones to deliver long-lasting results. Our organisational development and change services. Our facilitation and diagnostic tools. Changing Point believes that the most effective way to break habits, change attitudes and develop new behaviours is to provide on-going opportunity to immediately apply new thinking and ideas to current workplace challenges. 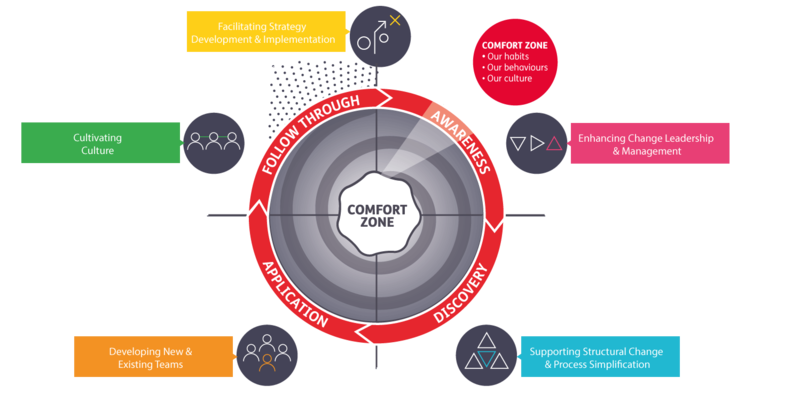 Our approach stretches individuals and teams outside of their comfort zone a little at a time, embedding high-impact behaviours and a new organisational culture. What are our existing habits and why should we change? What are the consequences of existing habits and how might we change for the better? What does this change look like in practice and how will we implement this in the workplace? What are the results so far and how can we sustain success? We help our clients align minds to transform business performance across a variety of organisational development and change challenges, including the following. Setting clear direction, aligning teams and inspiring people is key to continued organisational evolution. We help organisations develop strong internal change leadership capabilities; ensuring leaders and their teams are always change-ready. Whether nurturing it, building it, or repairing it, a great work environment with strong values and behaviours will attract top talent, engage employees, and earn the respect of customers. We work closely with organisations to realise the value and enhance the impact of a positive culture in enhancing organisational performance. Effective teamwork and collaboration are essential to on-going organisational development. We help teams to clarify objectives, improve decision making, and build cross-functional relationships that successfully align with other departments to collectively deliver great results today, and in the future. Organisational structure and processes must support positive behavioural changes, rather than block them. 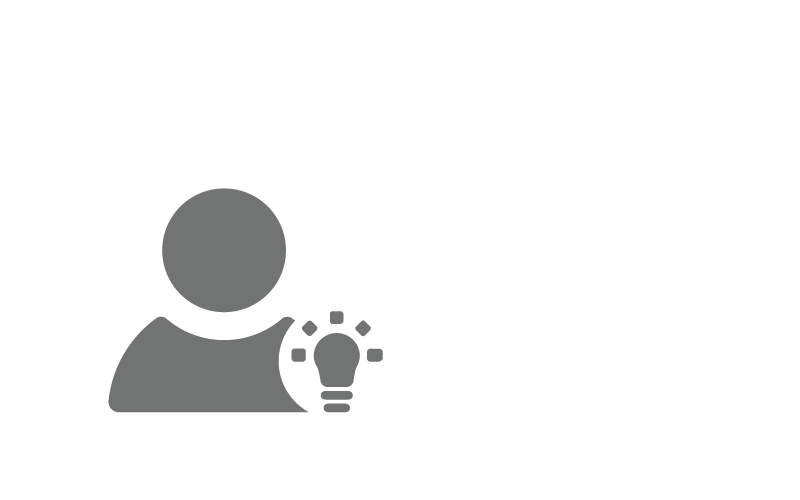 We work with organisations to identify behavioural change barriers, reduce unnecessary complexity and increase efficiency across teams and departments. 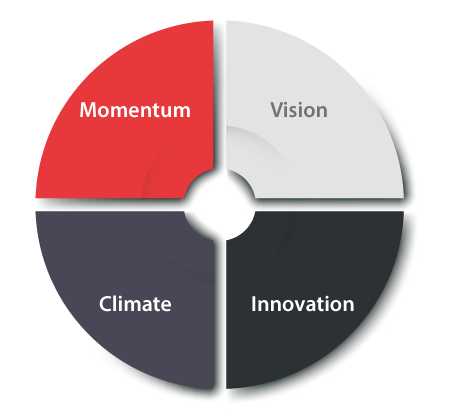 A high impact organisational strategy requires continued alignment and the flexibility to evolve with changing demands. We work closely with leadership teams to explore organisational legacy, today’s reality and the ideal future, in order to generate, articulate and engage people in a cohesive way forward. 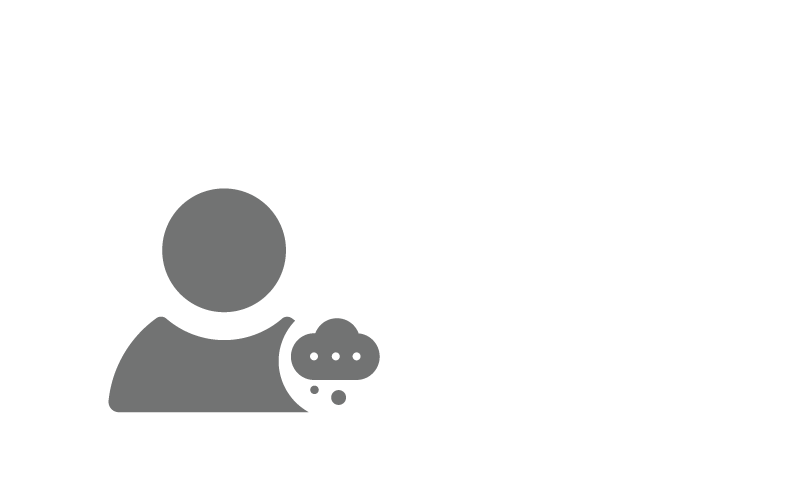 Connecting people to organisational strategy and processes. We use a combination of diagnostic tools, facilitation and coaching techniques to ensure our interventions deliver maximum personal and business impact. Working closely with our clients, we diagnose the real barriers to change and co-design customised solutions. Examples of Organisational Development and Change Programmes that we have supported. Challenging senior leaders to step away from day-to-day operations and to think and behave more strategically. Breaking down cross-functional barriers to support enhanced communication, collaboration and innovation. Assessing current culture to establish existing strengths and development opportunities across the business. Developing manager confidence and capability to lead change and create a change-agile team culture. Identifying and developing internal talent and future business leaders. Building an aligned customer service focus across business units. Insights Discovery explores how our personality preferences influence the way we think, behave and interact with others. Individual profiles promote increased self-awareness, while team sessions investigate collective strengths and challenges to build stronger relationships and effective collaboration. Based on seven well-researched leadership competencies, our feedback-rich 360 process offers individuals the breadth and depth of insight they need to stretch their comfort zone. Our targeted debrief sessions challenge assumptions, encourage new thinking and promote practical behavioural change. Uses high-impact communication, negotiation and influencing skills to influence upwards, win stakeholder buy-in and gain team co-operation. Thinks and questions critically, adopts a future focus and deals effectively with ambiguity to ensure the right business challenge is solved. Embraces change, makes tough decisions and drives organisational alignment to realise the vision and deliver the strategy. Challenges the status-quo, spots opportunities for improvement and takes risks to create an environment where innovation can flourish. Coaches and delegates, whilst effectively handling under performance, to support the continued development of individuals and teams. Inspires, motivates and engages others to create a positive and balanced work environment where high performance can be achieved. Regularly networks and shows self-awareness and a flexible leadership style to build trust and develop strong working relationships. Our multi-dimensional Universal Change Diagnostic offers a comprehensive analysis of change strengths and challenges across departments and level, giving continued focus to priority areas throughout change. We facilitate Change Readiness Workshops to help organisations interpret and explore data themes within the current change context. Questionnaire outputs are also shared within a detailed Change Readiness Report. The insights obtained from the Change Readiness Tool help organisations to effectively prepare for, implement and sustain organisational change. The Emotional Capital and 360° Reports (ECR & ECR 360) provide an in-depth understanding of leadership potential using 10 emotional intelligence skills linked to professional performance. Our targeted debrief sessions challenge leaders to apply this insight to current workplace challenges. At the start of every programme, we collaborate with clients to agree specific measures of success. Using rigorous evaluation methodologies, we adopt a holistic approach to assessing the on-going personal, organisational and financial impact of our interventions. Measures include evidence of improved skills and behaviours, as well as a shift in tangible business metrics. At Changing Point, we recognise the importance of evaluation not just as a measure of programme success, but also as an indicator of the need for continuous improvement and on-going development. This is particularly important within the context of organisational development and change, where programmes require constant review and improvement in order to align with and meet evolving requirements. Using recognised evaluation methodologies such as the Training Evaluation Model (Kirkpatrick & Kirkpatrick), Nine Outcomes Model (Donovan & Townsend) and Organizational Elements Model (Kaufman, Keller, & Watkins), we adopt a holistic approach to measuring the tangible personal, organisational and financial outcomes from our interventions.